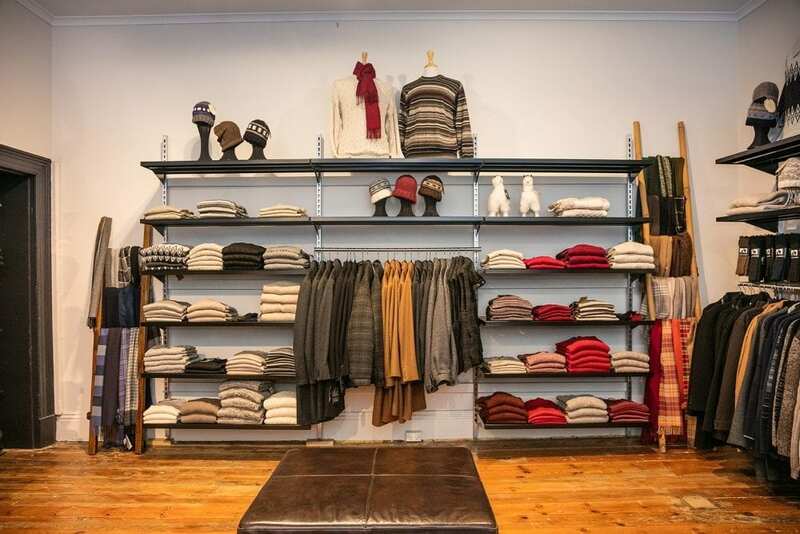 Creswick Woollen Mills is an award-winning Australian family business and last coloured woollen spinning mill located in Creswick, Victoria. 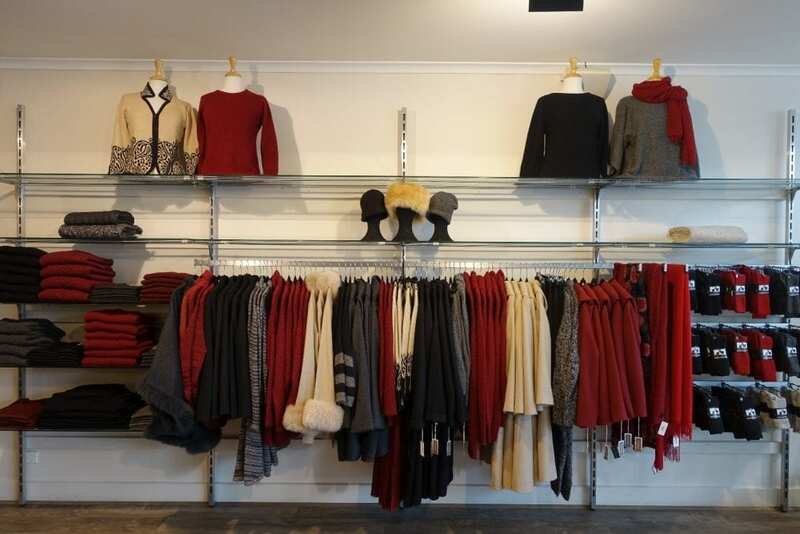 Creswick specialises in luxurious, high quality, natural, sustainable fibres including alpaca, cashmere, merino wool and possum apparel, accessories and homewares. 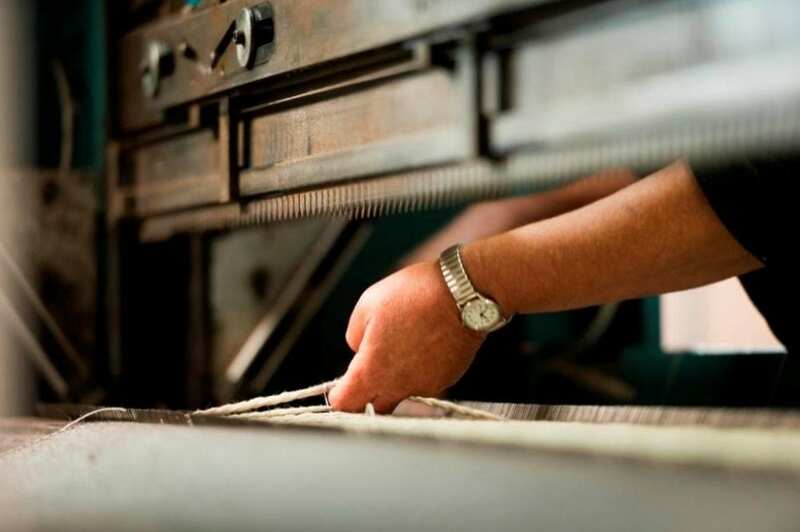 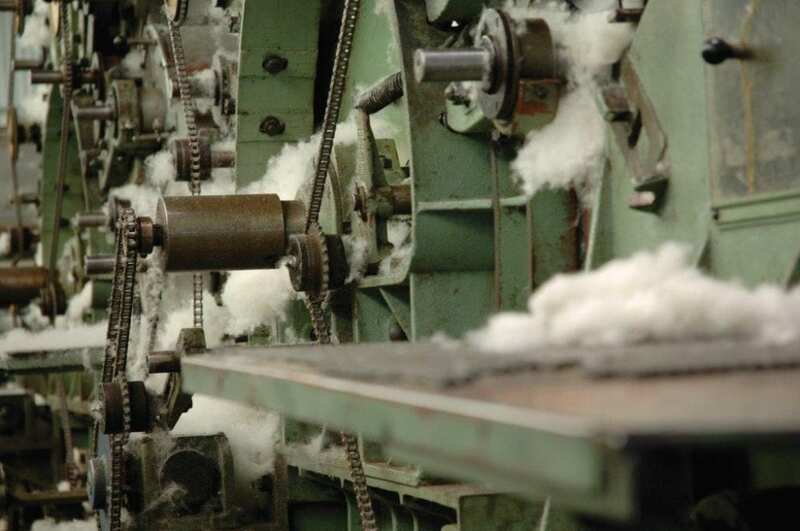 Visit Creswick Woollen Mills and enjoy a cup of coffee on arrival at the Mill café, before experiencing ‘A Very Fine Yarn’, the interactive exhibition that showcases the journey of natural fibres and the history of the Mill. 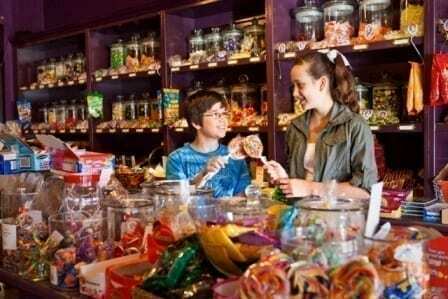 Stop for lunch at the dynamic Mill café, where local produce is championed across its hearty menu. 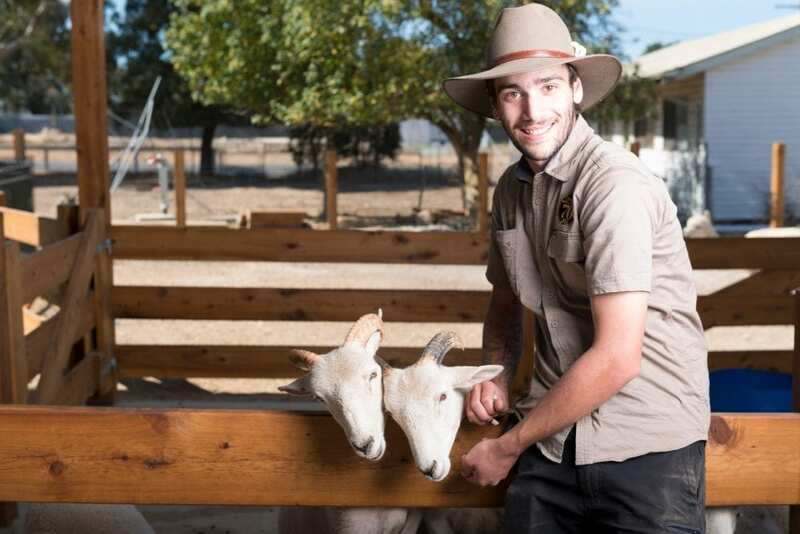 Meet Farmer Cameron, Creswick’s resident animal expert, who walks visitors through the new animal enclosure, allowing everyone to get up close and personal with Creswick’s gorgeous alpacas, sheep and goats – including feeding and patting them. A family-owned business, Alpaca Passion has been at home in Daylesford for over 10 years. 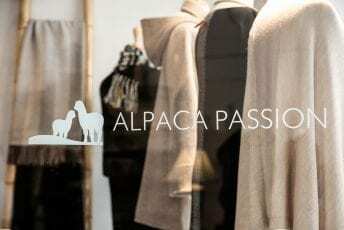 With a vast range of stylish alpaca garments and cosy homewares selected from the best alpaca fashion suppliers in the world, Alpaca Passion is a shopping destination, and a must-visit on your next trip to the Daylesford and Macedon Ranges area. 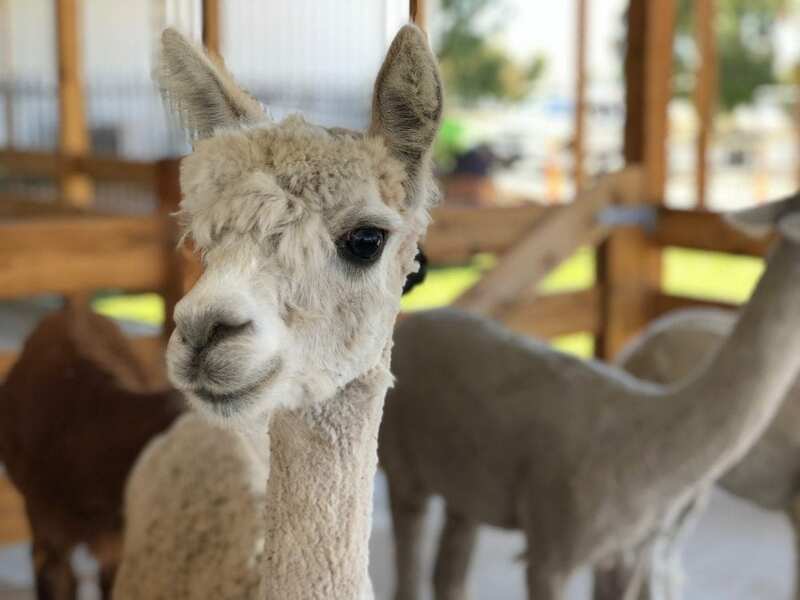 Co-founders Keith and Liz began their passion for alpaca 15 years ago with the purchase of a small herd. 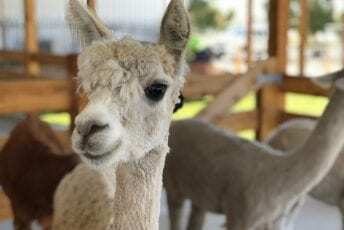 At the time, not much was known about these captivating animals, or the luxurious fleece they produced. 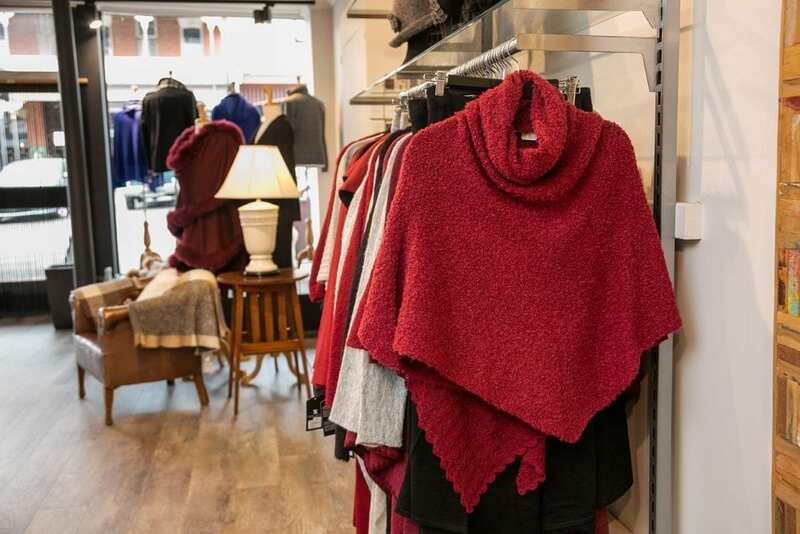 Nowadays, alpaca wool is a highly sought after natural fibre and Alpaca Passion is the premier alpaca fashion boutique dedicated to showcasing what the ancient Incas called “the fibre of the gods”. Not just a pretty, historic town, Clunes also offers a fantastic shopping experience. 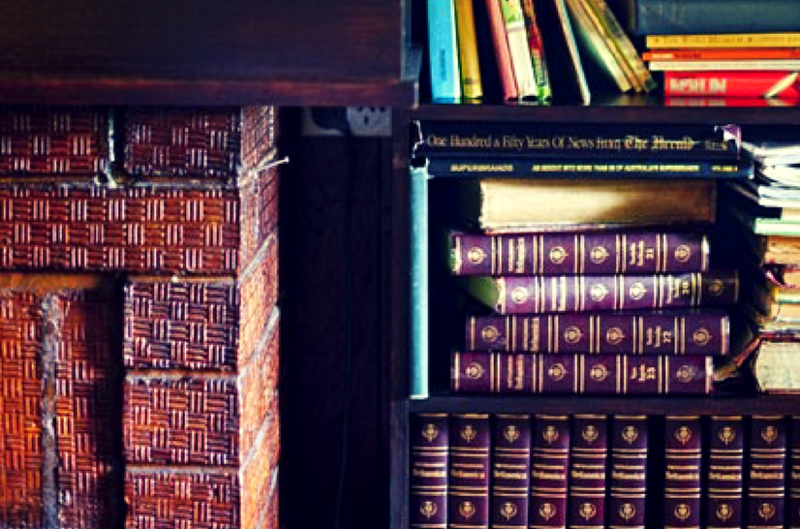 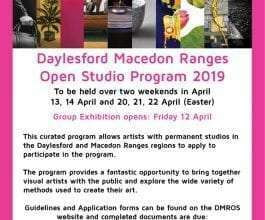 From books, wine and local produce to photography, art, homewares, antiques and more. 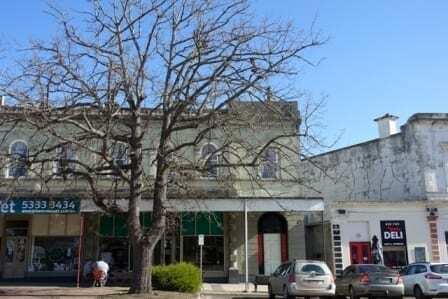 Take a stroll along Fraser St & Service St to discover the unique and interesting shops in Clunes. 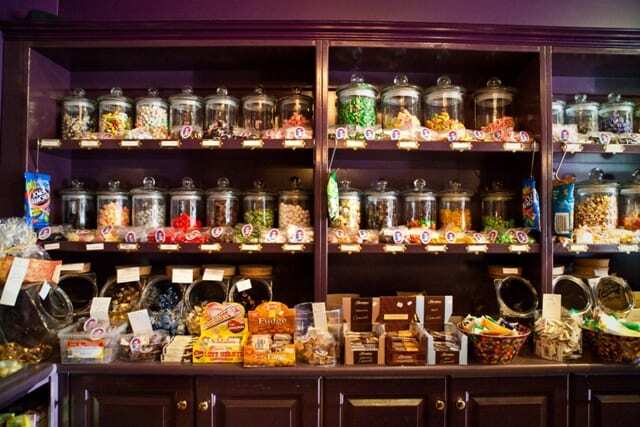 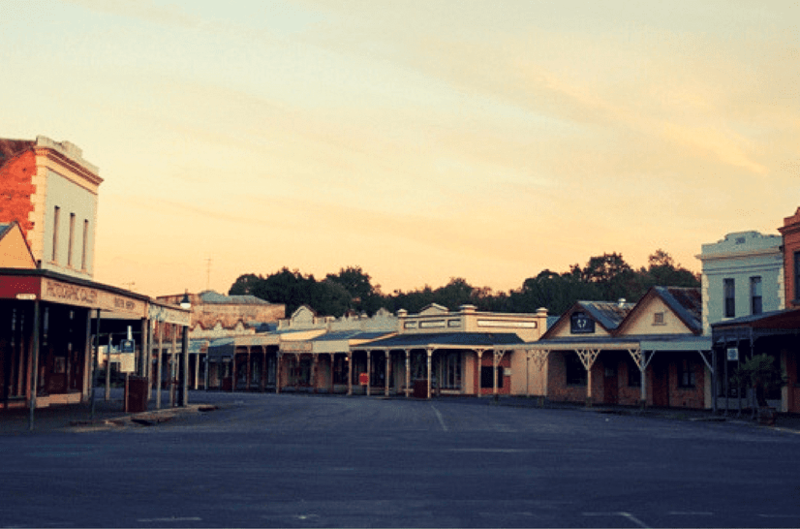 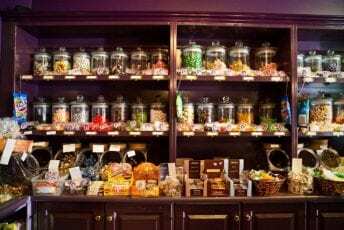 Eating, drinking and shopping are activities that Creswick does fabulously. 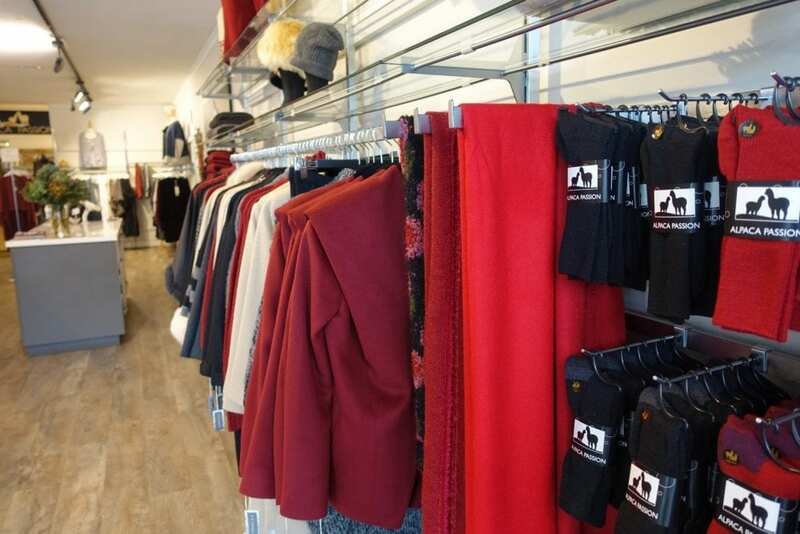 Enjoy a stroll along Albert Street while indulging in some shopping. 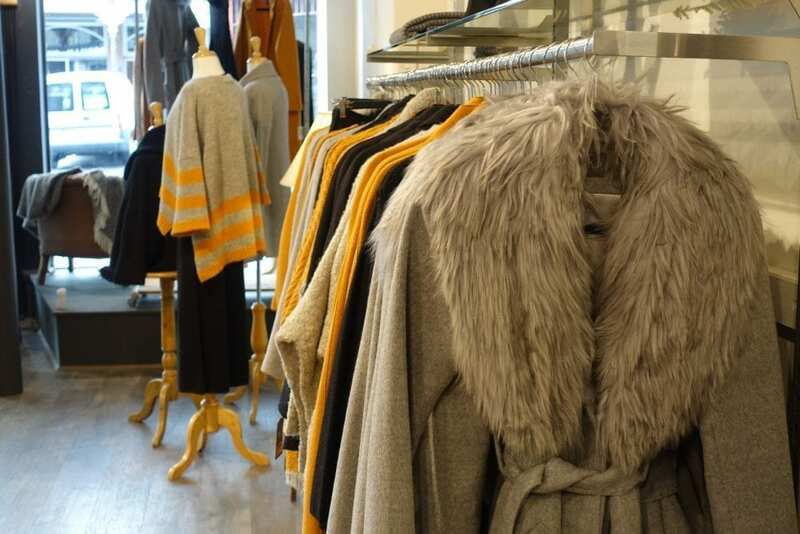 You will find clothing boutiques, local produce, art and antiques galore. 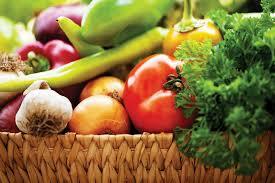 Come by on market day when the town is buzzing and find some local goodies.